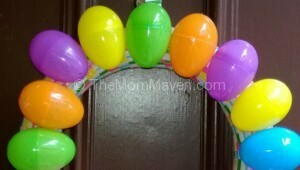 Learn how to make an Easter Egg Wreath in one hour for only $6.00. 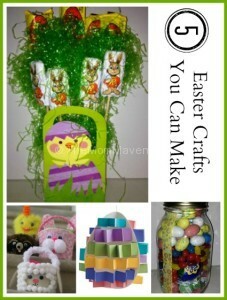 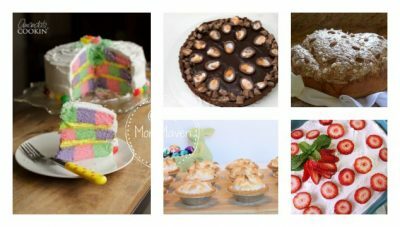 I’ve rounded up 5 cute but easy Easter crafts for you to make this Easter season. 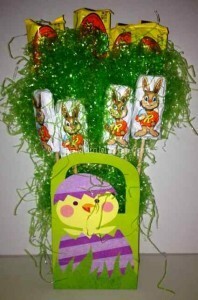 Enter to win a HERSHEY’S Chocolates prize pack.